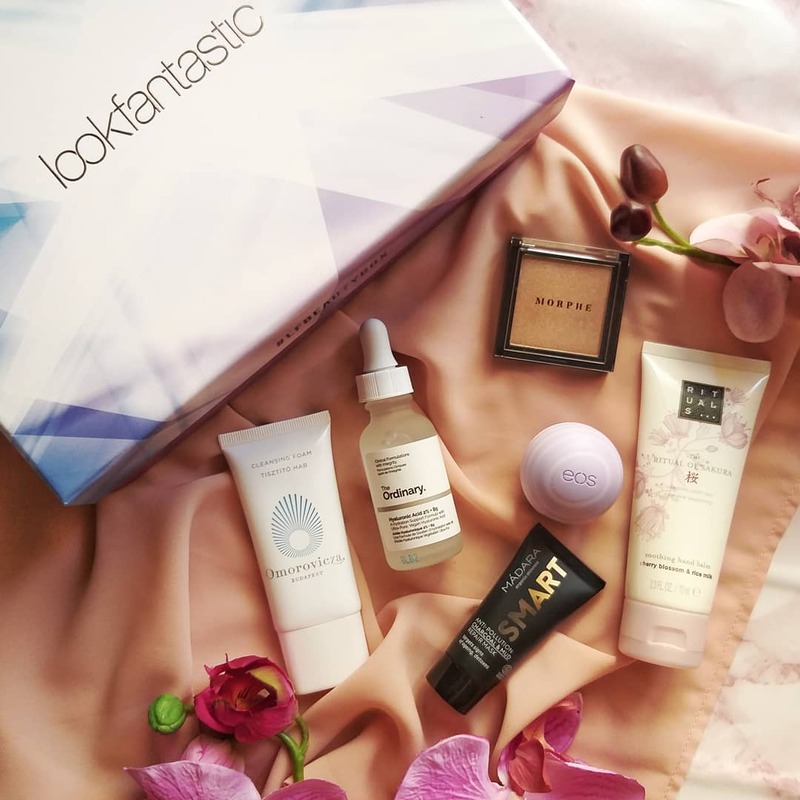 These Beauty Subscription Boxes Give You The Best Bang For Your Buck! Getting a subscription box of exciting new beauty trinkets delivered to you is like Rebel Wilson from Isn’t It Romantic realising she just needed to love herself better. We’re extending the same courtesy to you, because a stressful day at the office, an unpleasant encounter on the train, a Thursday, are fine reasons to pamper yourself with a thoughtful curation of beauty loots. Luring skincare nerds and makeup whiz kids to get handsy, these beauty subscription services are serving up new-to-us brands and some full sizes of tried-and-true favourites that beat the value of minis. As its moniker suggests, Look Fantastic covers all the beauty bases with this monthly gift box full of options. Subscribers receive six items that often include a mix of skincare, makeup tools and makeup from brands like The Ordinary, Maybelline, Hada Labo, and Morphe. Kira Kira is all about J-beauty and it’s one of the best ways we’ve found to explore Japanese beauty products you can’t buy at your local drugstore. They serve up Japanese skincare and makeup options and does the heavy lifting for you by filtering through thousands of beauty brands and deciding on only the best of the best based on your criteria. Every month, you’ll get five to six skin, hair and body products. The best part? Tons of sheet masks. Unlike most beauty subscription services on the market, BlackBox actually allows you to choose the samples you’ll receive in your custom beauty bundle! They come from the drugstore and luxury brands like Hask, DrGL, and Himalaya. One of our favourite things about this box is that for just $9.90, you can select 9 sample size items from a category of skincare, hair & body, personal care and pantry. Now that wins our pick for most value-for-money. Color Me Happy Cosmetics subscription box is all about the lipsticks, with new colours and the brand’s best pick of the month. 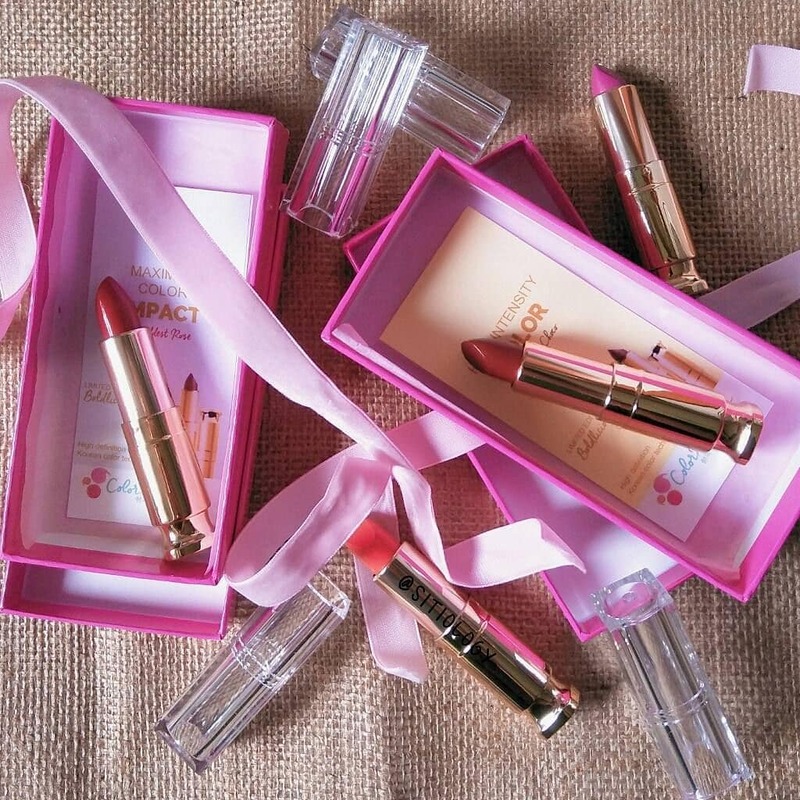 The Perfect Bliss package contains three lip products and is possibly a wildcard win. Serving up the best Korean colour lippies, the brand promises to be a lipstick lover’s dream come true.